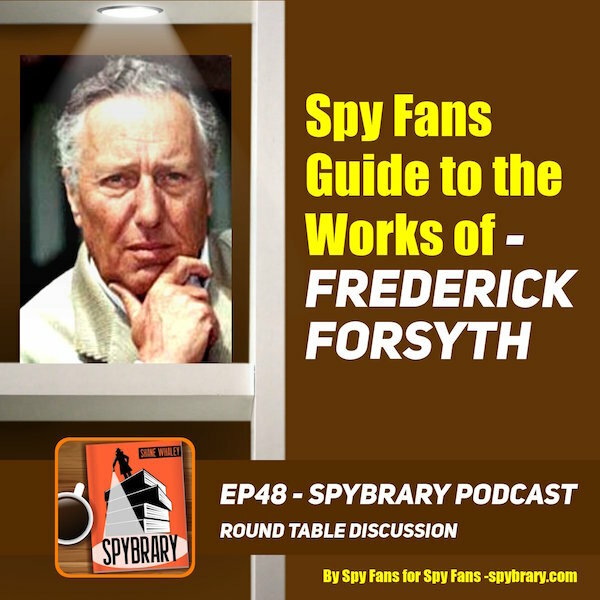 On this episode of the Spybrary Spy Podcast, Shane Whaley hosts a round table discussion on the life and books of spy writer Frederick Forsyth. Author and spy, yes spy, Frederick Forsyth has been writing for over 50 years. The former Reuters man is best known for his debut novel ‘Day of the Jackal’ as well as The Odessa File, The Dogs of War and The Fourth Protocol. He has written almost 30 books with a new novel The Fox due out later in 2018. How did David Holman and Tom get into Frederick Forsyth’s work? What is so appealing about Forsyth’s writing? Which Forsyth novel should those new to his work start with. How does Frederick Forsyth’s later work stack up? The movie adaptations of Forsyth’s novels and which of his books does David reckon is crying out to be adapted for the big screen. 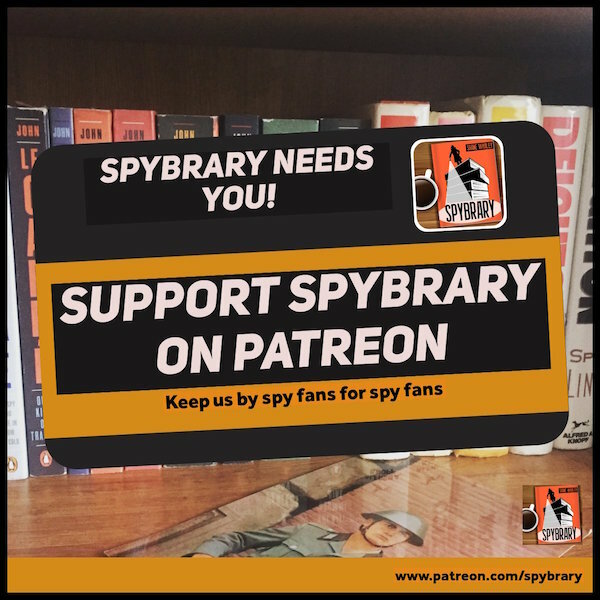 If you enjoy the Spybrary Spy Podcast please consider supporting us on Patreon. We hope you will enjoy this round table discussion on the Spybrary Spy Podcast. 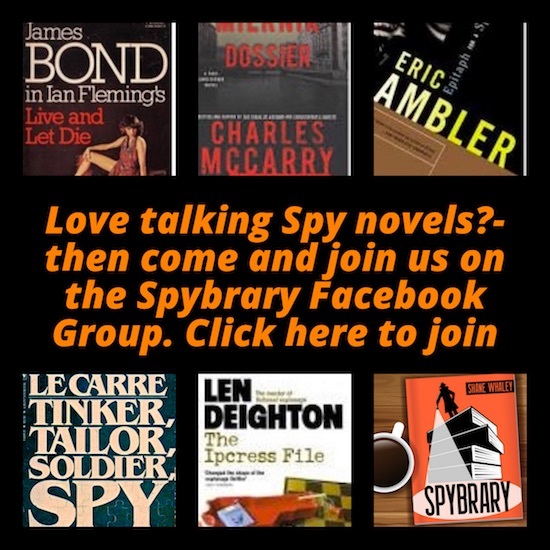 If you want to continue the conversation about Frederick Forsyth then please do consider joining fellow spy fans on our private Spybrary Facebook Group. 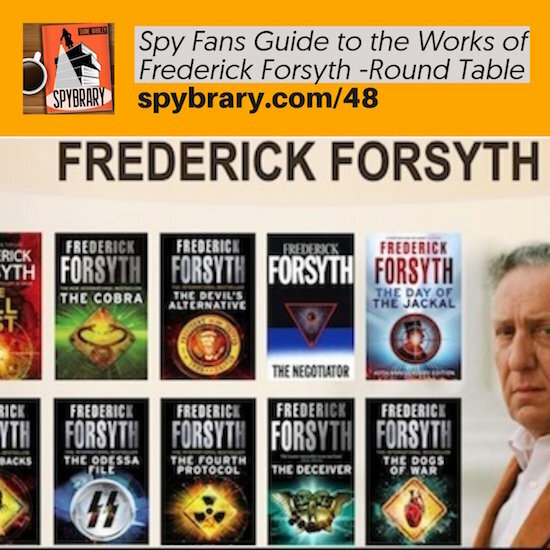 How to get started with Frederick Forsyth? These are the 4 Spybrary recommendations if you are new to his spy books. The Outsider is his autobiography but reads well and is a page turner. Frederick Forsyth Book Series in Order. I confess I haven’t read Fredrick Forsyth yet, but he sounds like the real deal. The podcast should prove to be enlightening for me.